unesco Archives - All Chucked Up! 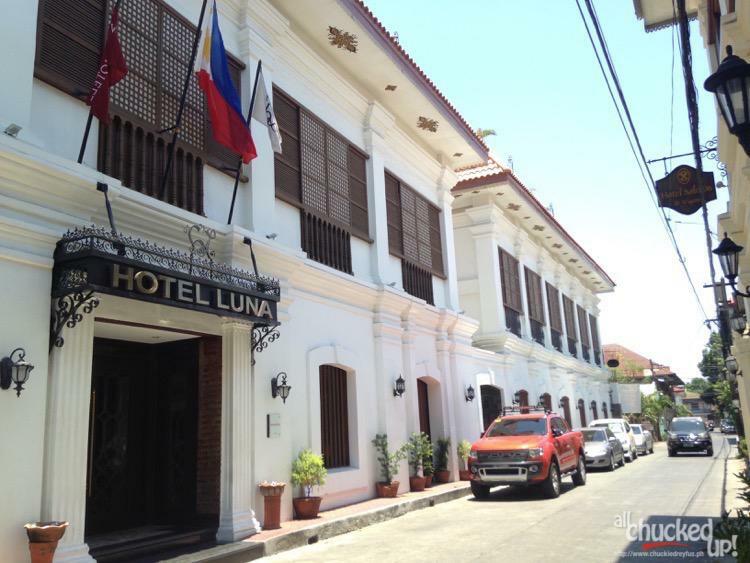 Hotel Luna – Your best stay during a Vigan getaway! 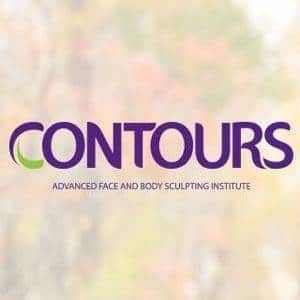 Planning a trip up north? There are a ton of places to choose from. 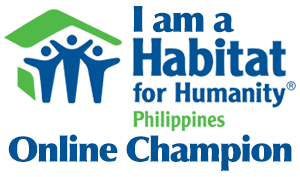 Common destinations that immediately come to mind are locations such as Baguio for the cool climate, and La Union for the wonderful beaches and awesome waves that attract the festive surfing crowd. But, if you want a trip like no other, hit the road and head on over to beautiful Vigan City. Vigan is one of the few remaining Hispanic towns in the Philippines. The old structures of this breathtaking city remain intact and is well-known for its cobblestone streets and distinct meld of oriental and colonial European architecture. And because exploring this incredible city (which has also been named a UNESCO Heritage Site and recently included as one of the New7Wonders cities) can get you delightfully tired at the end of a hectic day, it is equally important to look for a place to stay where you can relax and recharge during your visit. 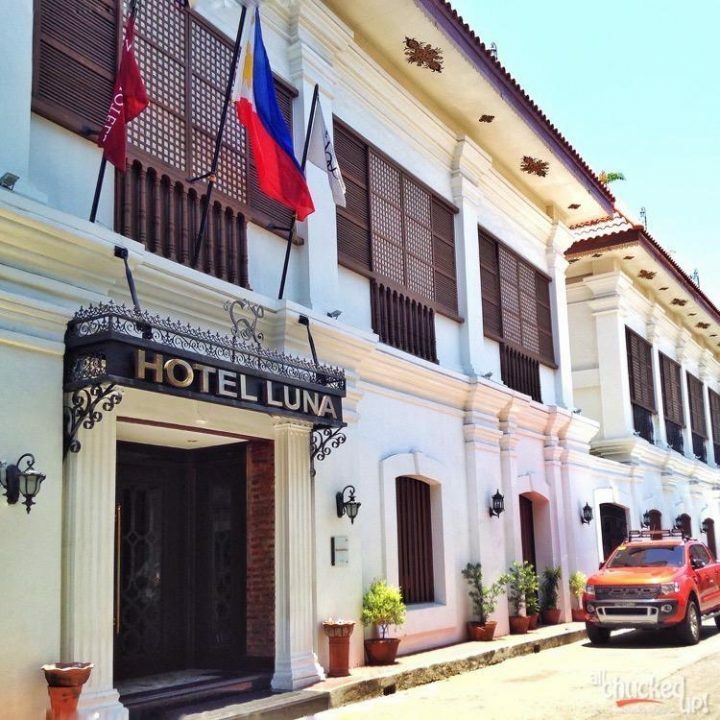 During my recent Vigan escapade with friends and family, we were able to experience a truly wonderful stay at Hotel Luna.